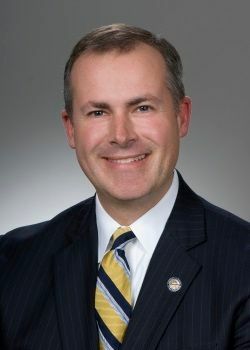 State Rep. Robert Sprague, R-Findlay, is using the typical Ohio GOP trick of adding terrible legislation to the state budget so the nasty part can’t be repealed through a referendum. The terrible law he doesn’t want to expose to the ballot box? Extra rules on the placement of community drug addiction recovery homes. Which is ironic because addressing drug abuse is one of Sprague’s causes he trumpets in his press releases and through normally introduced legislation. This entry was posted in Findlay, Hancock County, Politics, Progressive and tagged drug addiction, Hancock County Board of Alcohol Drug Addiction and Mental Health Services, NIMBY, Ohio, recovery house, SB 5, state budget, State Rep. Robert Sprague on May 2, 2015 by Doug. Thanks to an article in the Courier the other day, I added a new name (to me) to my Famous Findlayian page. He is William Wallace Campbell. 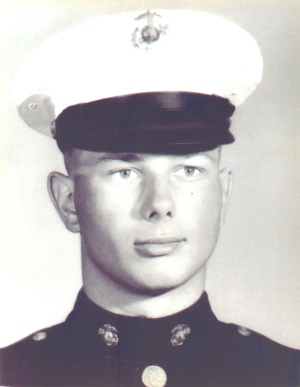 This entry was posted in Findlay, Hancock County, History and tagged 20th century, Albert Einstein, Astronomy, science, William Wallace Campbell on April 12, 2015 by Doug.